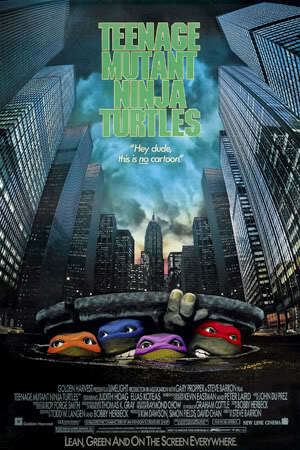 This week we are back to talk about the nostalgia bomb that is Teenage Mutant Ninja Turtes(1990). 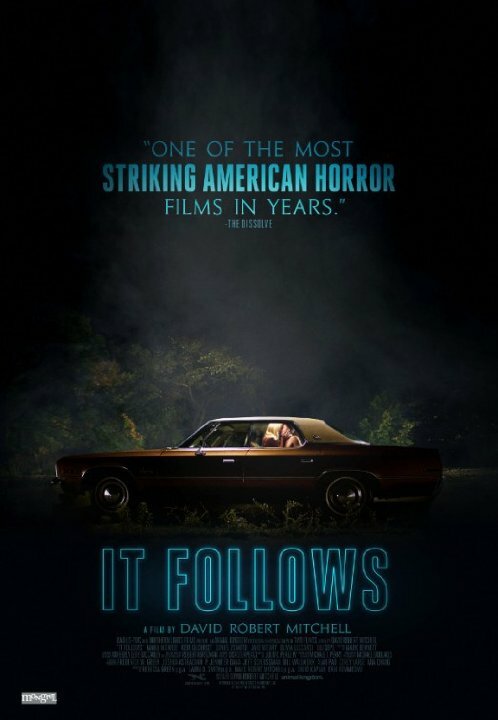 No Rob this week, so Reggie joins Brent to talk about some horror…specifically It Follows(2015). Will Superman get another solo movie? Sony Spider-Man solo movie to be titled SpiderMan: Homecoming?